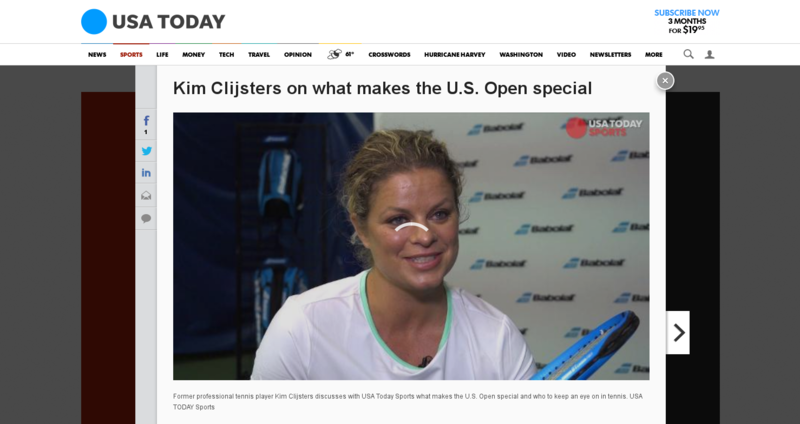 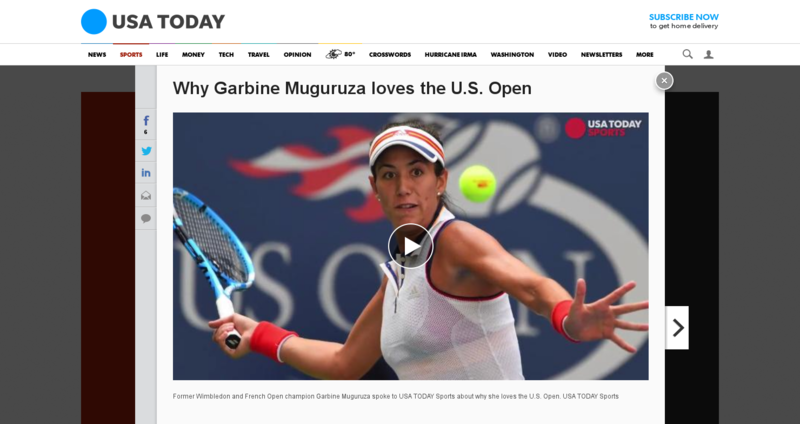 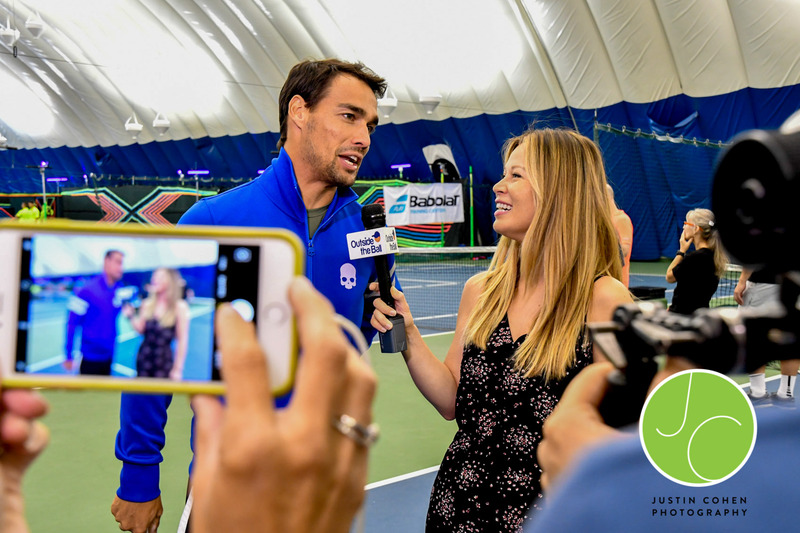 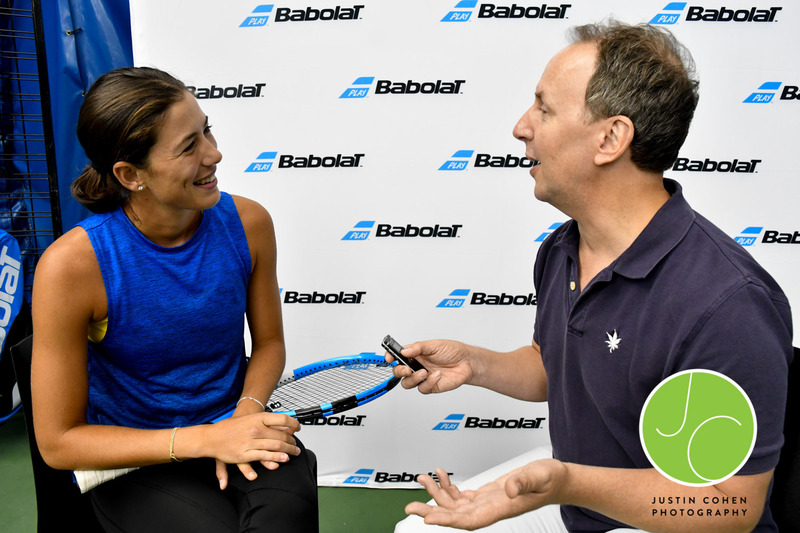 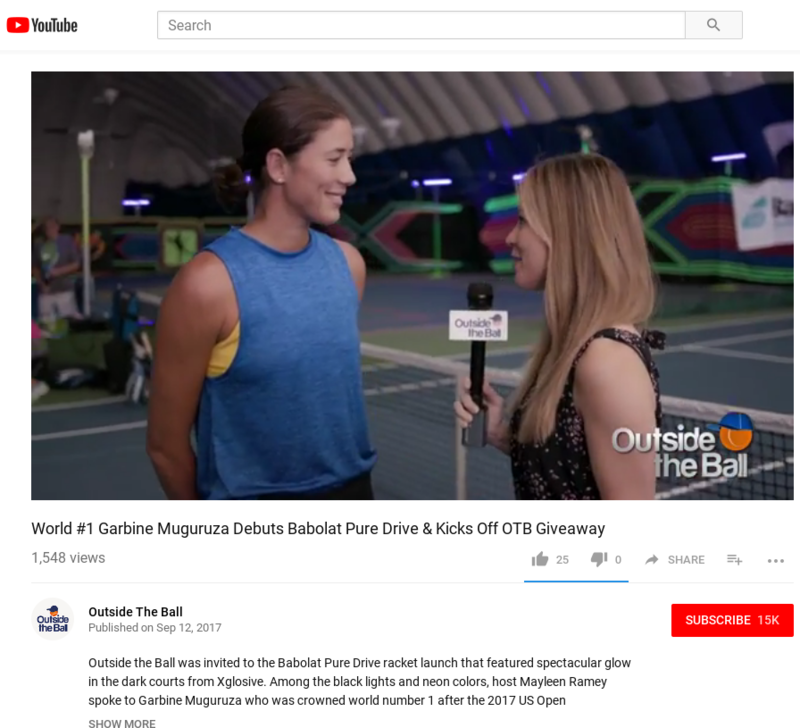 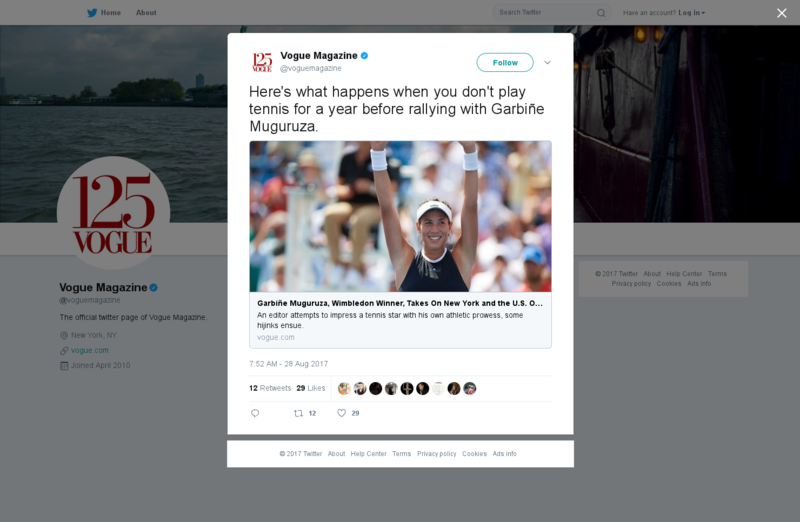 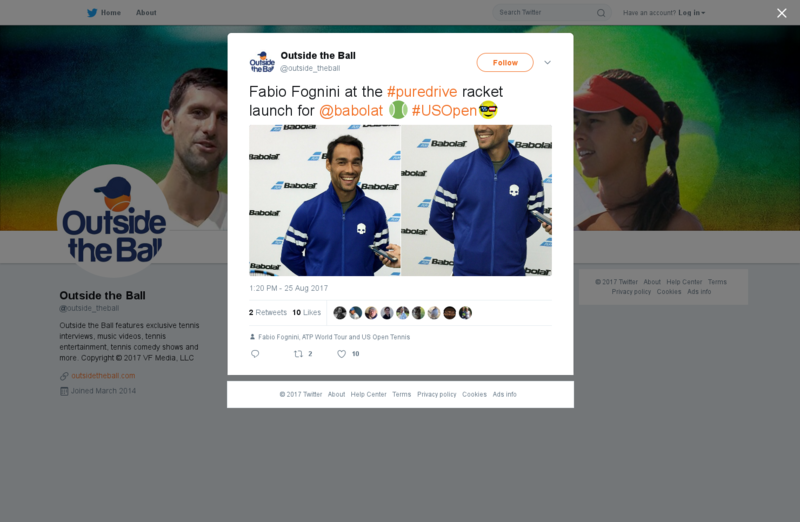 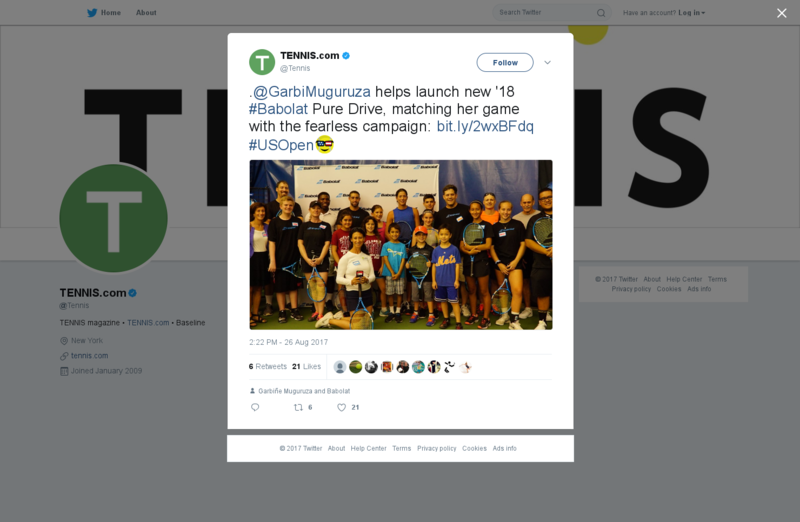 Ahead of the 2017 US Open Tennis Championships swinging underway on August 28th, 2017 Wimbledon Champion Garbine Muguruza, 2017 International Tennis Hall of Fame Inductee Kim Clijsters, and top ATP Tour Singles Player Fabio Fognini headlined the Babolat Pure Drive Launch Event at the Manhattan Racquet Club to showcase the world’s most iconic “power” racquet now made with optimal feel. 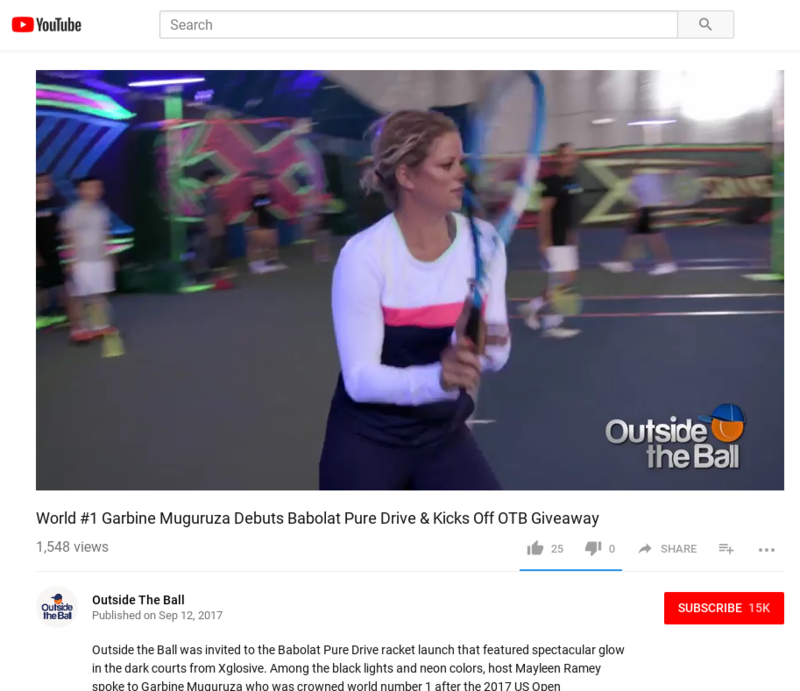 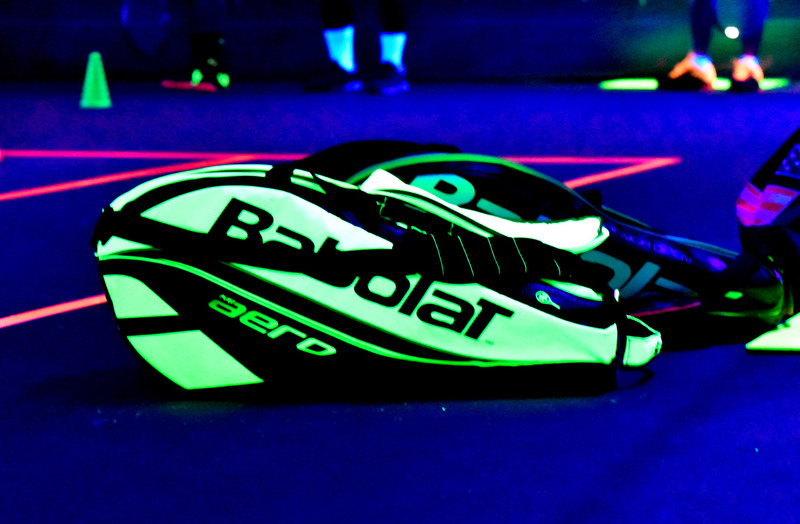 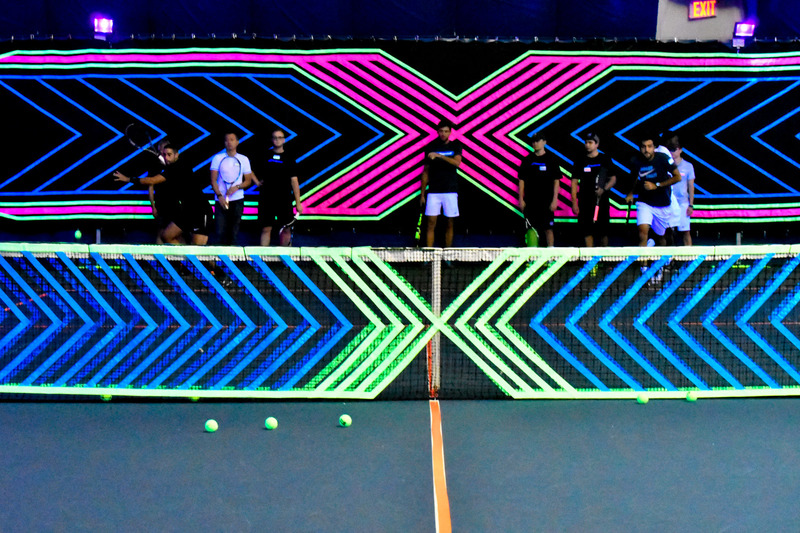 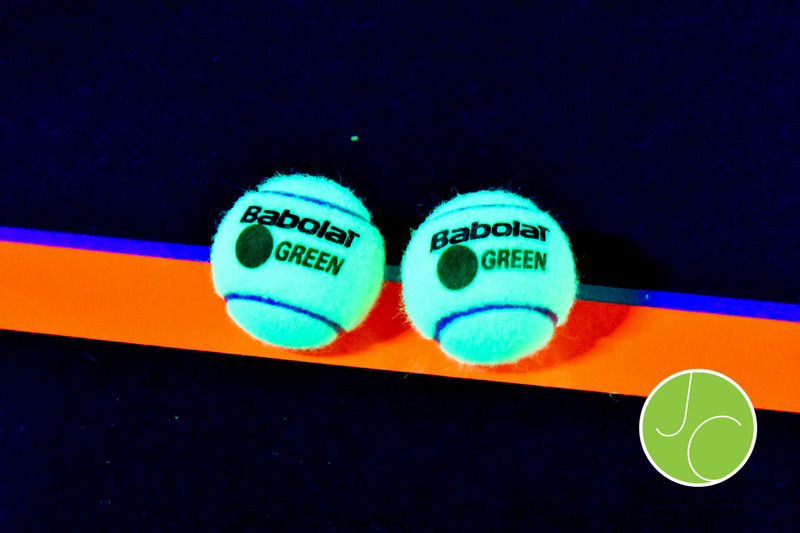 Babolat, the world’s longest running international company specializing in racket sports, put on an interactive and entertaining glow-in-the-dark tennis themed event with XGLOsive for their invitation only guests attending the new Pure Drive launch. 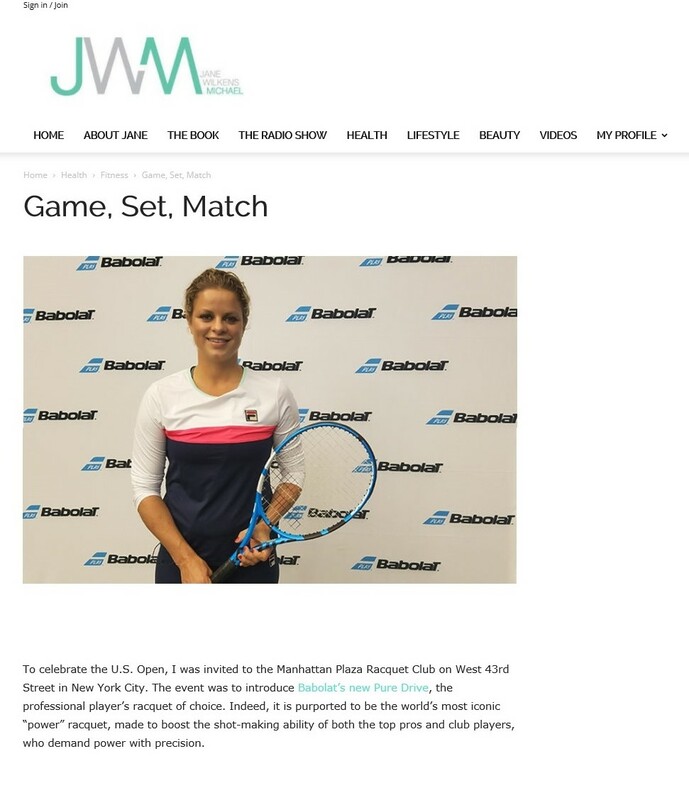 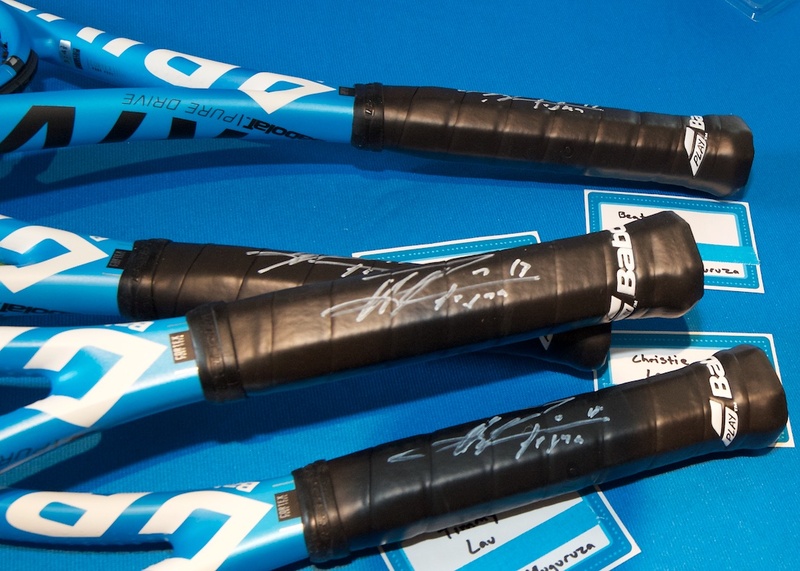 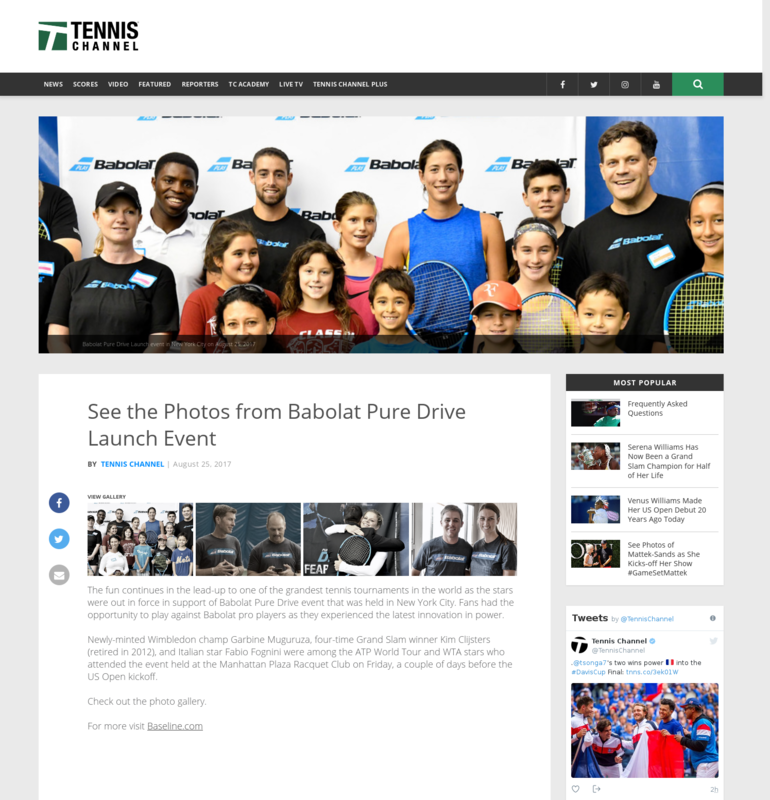 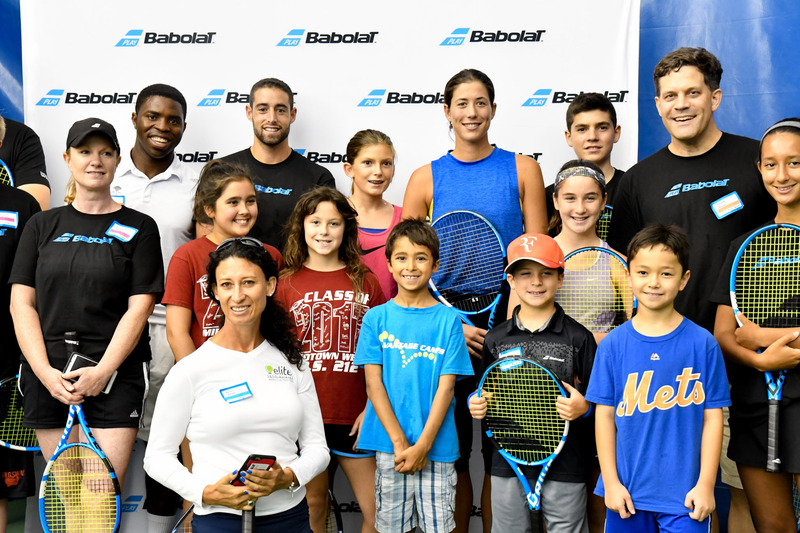 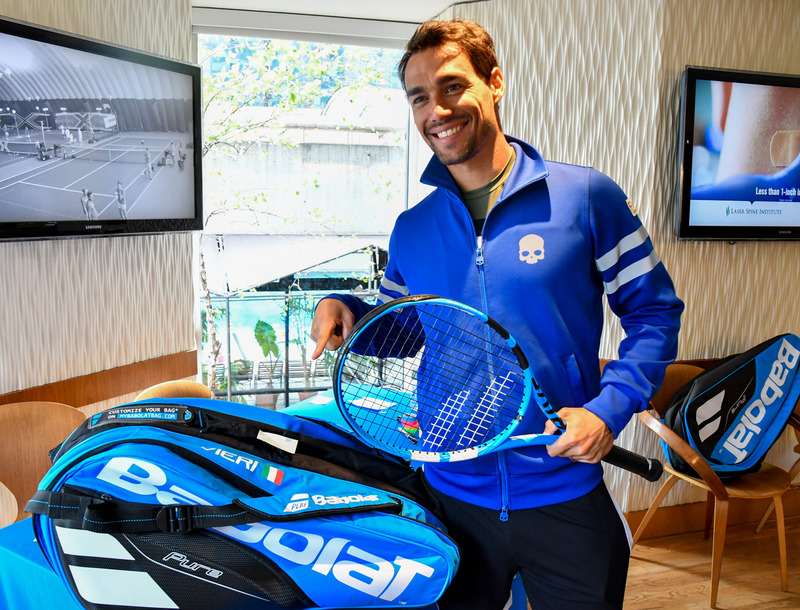 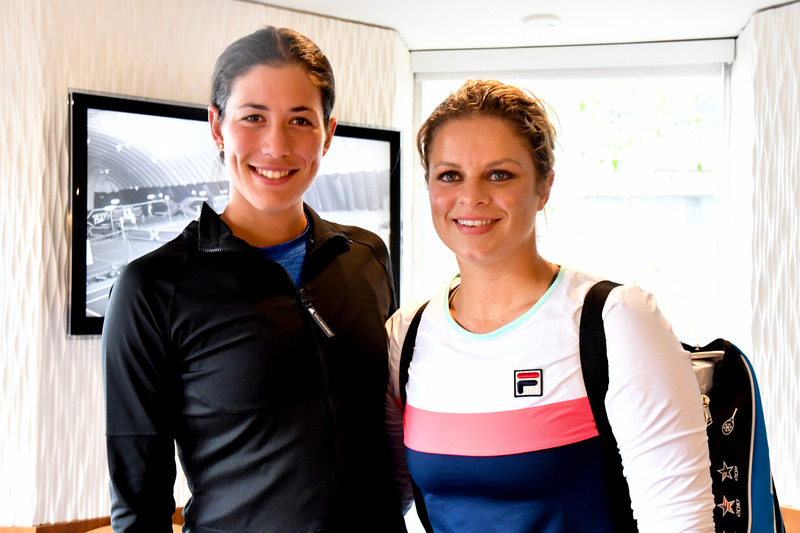 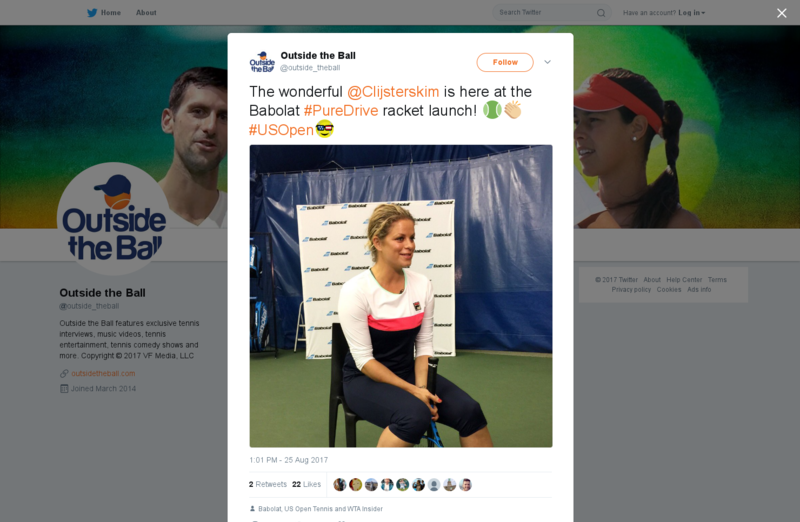 VIP guests in attendance were able to swap their old Pure Drive racquets for a new one and were also given the once-in-a-lifetime opportunity to hit one-on-one with each of the Babolat Players.